We invite you to be our very first guest in one of our brand new cottages. We are offering guests 20% off our "Cottage Opening" rate. Valid 2/13-2/28. Enjoy Valentine’s menu additions and champagne features at Knoxie’s Table. Available Thursday, February 14th through Sunday, February 17th. Let us do the work for you! Stop by The Market and pick up crab cakes, pies, soups and more to be enjoyed in the comfort of your own home. Don’t forget to pick up a special gift for your Valentine from our beautifully curated unique gifts. Treat your special someone to a relaxing day at The Spa this Valentine's Day. For the entire month of February, The Spa is offering a Valentine's Spa Special. Weddings at the Chesapeake Bay Beach Club will leave a lasting impression on you for a lifetime. Each and every detail is attended to with genuine care all while be guided throughout the planning process from the time you select your ceremony and reception venue until the moment you walk down the aisle and say “I do”. Join us for Open House every Saturday from 9am to 11am. 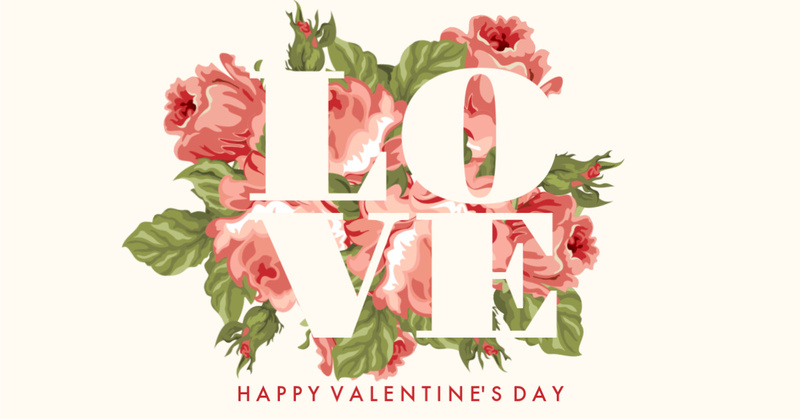 To book your Valentine’s Day celebration, contact The Inn at the Chesapeake Bay Beach Club at (410) 604-5900 or visit www.baybeachclub.com. The Inn at the Chesapeake Bay Beach Club is located at 180 Pier One Road, Stevensville, Md. 21666.